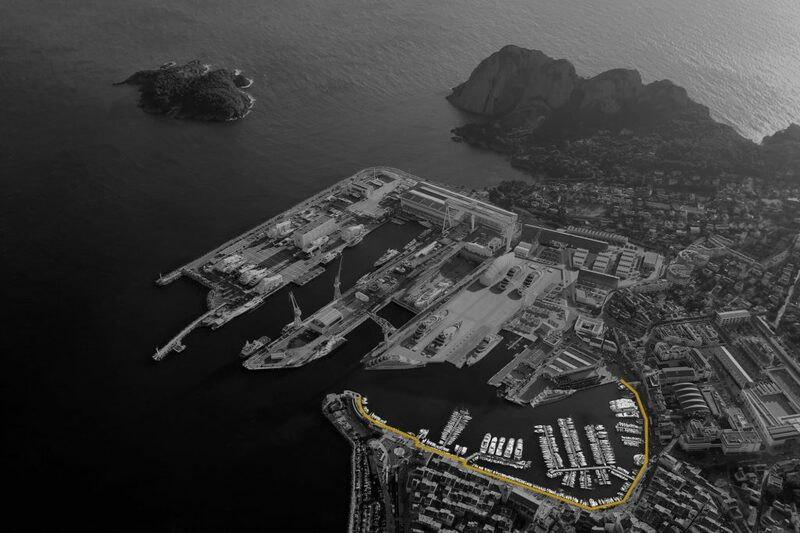 The Old Harbor is nestled in the heart of La Ciotat, an asset with lot of charm for the city and its passing visitors. Fishing and commercial harbor since ancient times. The Old Harbor of La Ciotat still accommodate traditional boats (“pointus” and other traditional Provençal boats) as welle as larger units and yachts up to 40m. The total refurbishment of the boardwalk will be finalized in 2019 as well as the renovation of the docks.